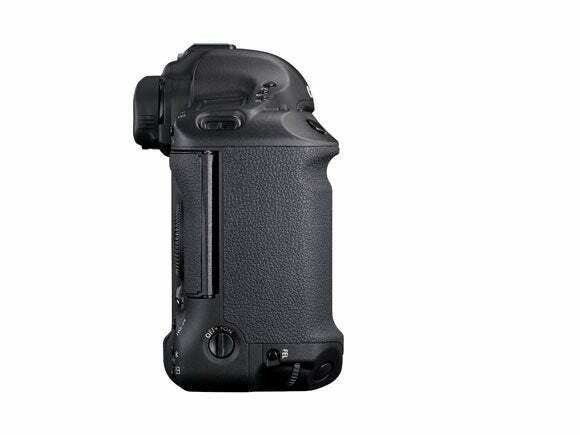 This morning saw the battle of the pro cameras notch up another few degrees as Canon announced their latest in their line of professional models. 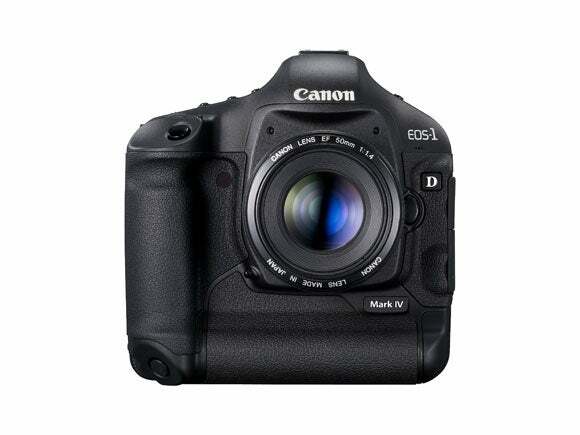 The new EOS 1D mkIV features a brand new 16MP APS-H sensor (1.3x crop factor), high speed dual DIGIC 4 processors and an ISO range of 100-12,800 – expandable up to 102,400 and down to 50. 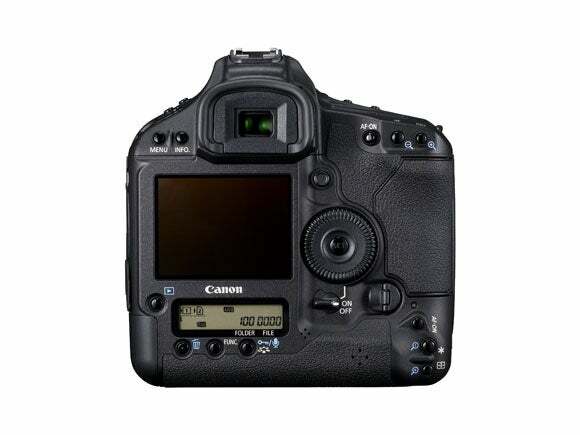 The camera also features a 45-point wide area AF system with 39 cross-type sensors, a 3in 920k dot LCD screen and full HD movie recording at 30, 25, and 24fps (and up to 60fps in 720P). As you would expect from a pro work-horse such as the 1D, it has a full magnesiem allow body and 76 rubber seals for weatherproofing. 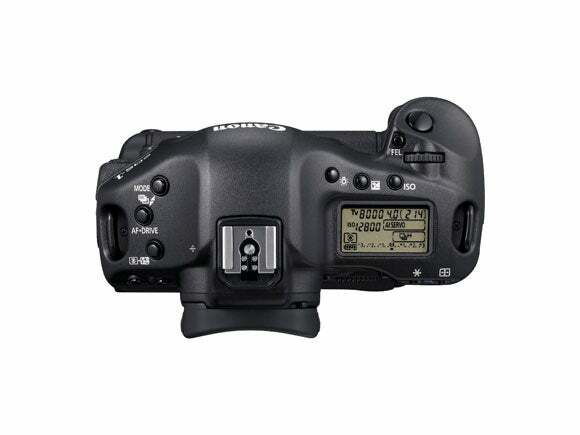 Also announced is a new wireless transmitter, the WFT-E2 II. 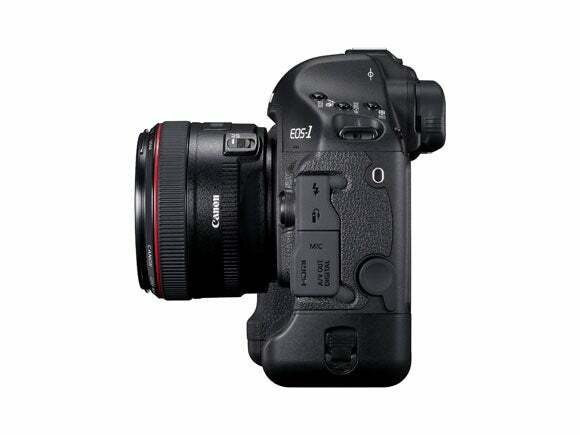 The Canon EOS 1D MkIV will be available from the end of December, priced £4499. Scroll down for images and the original press release, or visit the Canon website for more information.